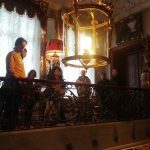 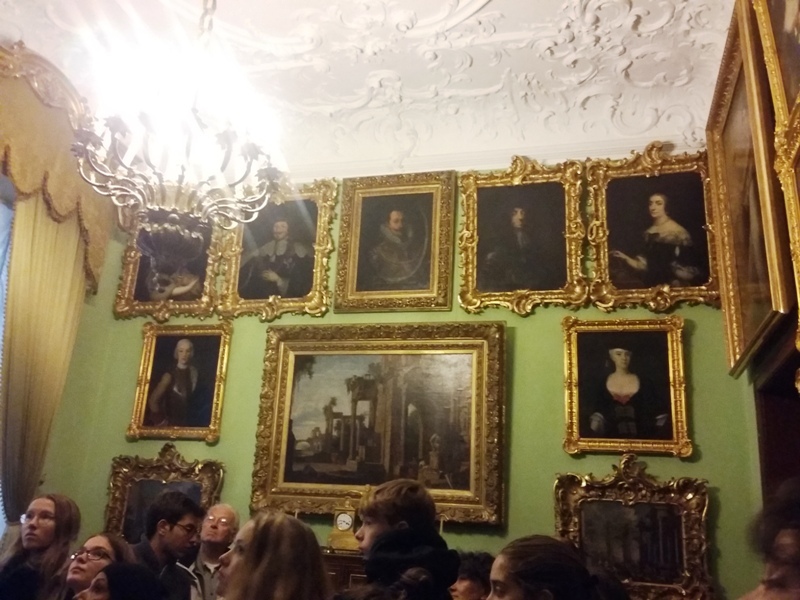 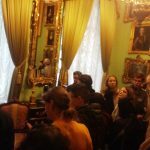 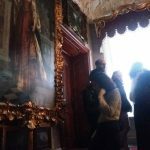 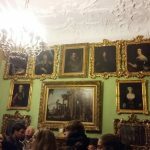 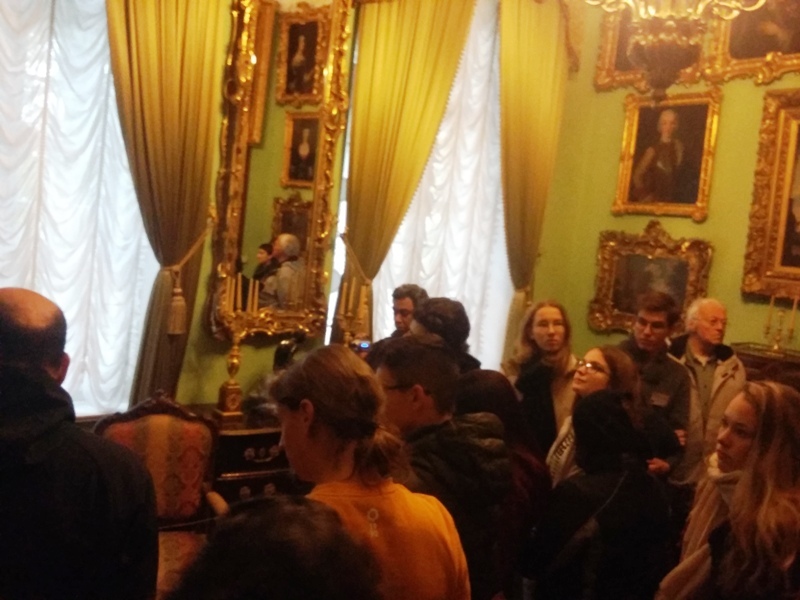 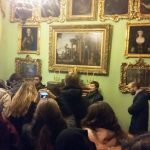 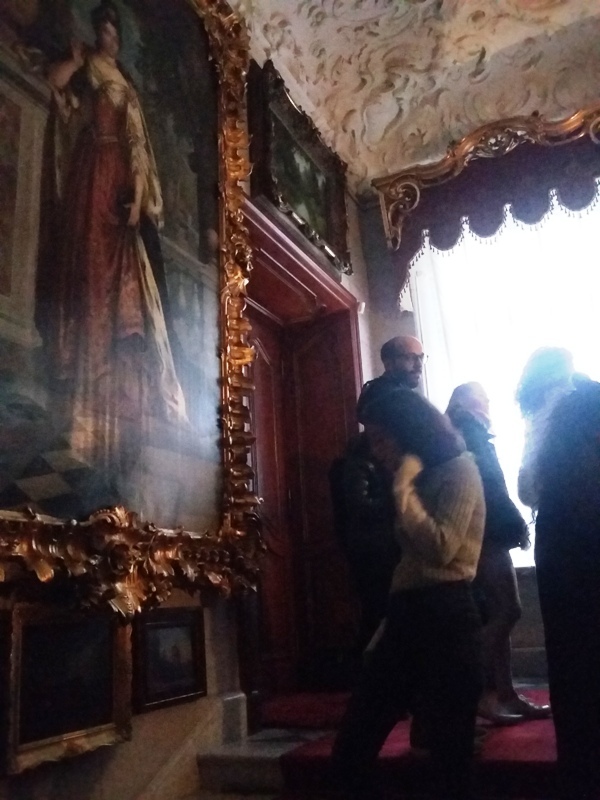 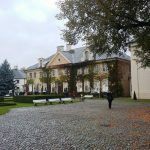 On Tuesday we went to see the Zamoyski Museum in Kozłówka – a complex which consists of the palace and the garden of the Zamoyski family. 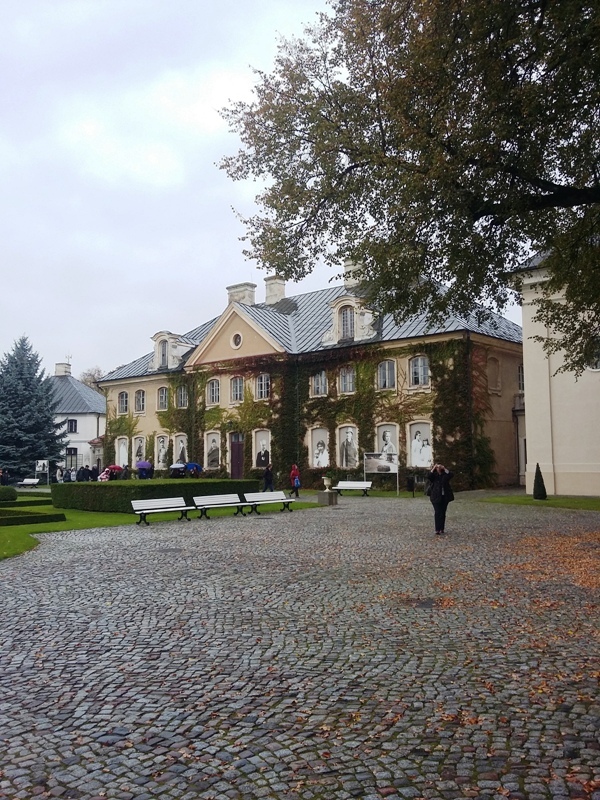 After that, we went to the Lublin Open Air Village Museum – a village comparing the richness and the poverty of the society in the past, with all the Polish beautiful traditions. 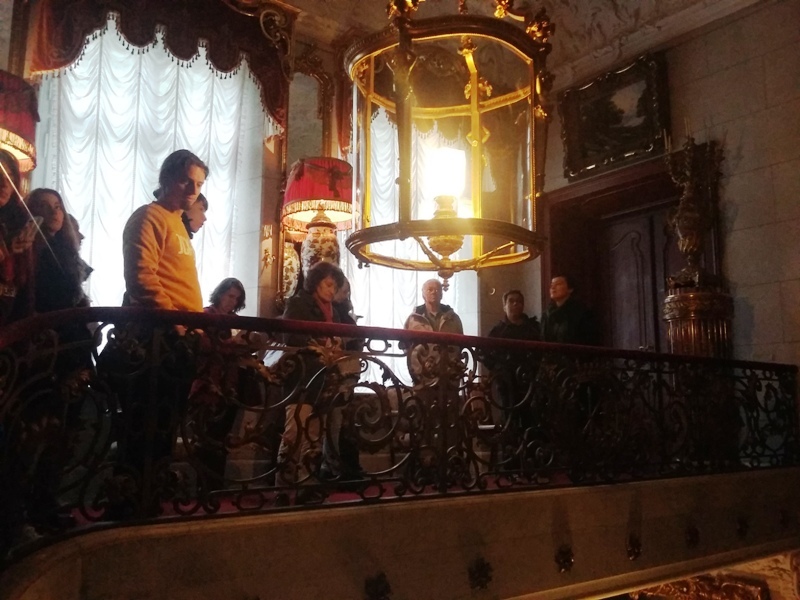 Partners from other countries also learnt the elements of Jewish culture and their difficult situation during past decades. 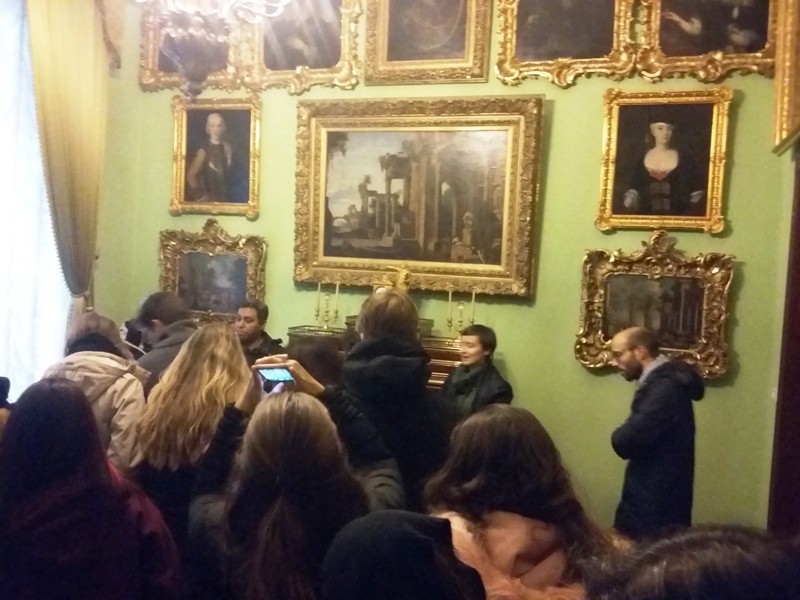 ← First day with the Erasmus group.